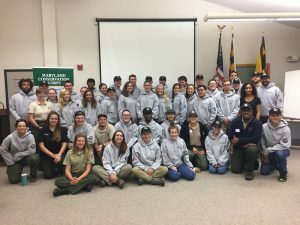 The Maryland Department of Natural Resources recently welcomed 35 new members to the Maryland Conservation Corps. 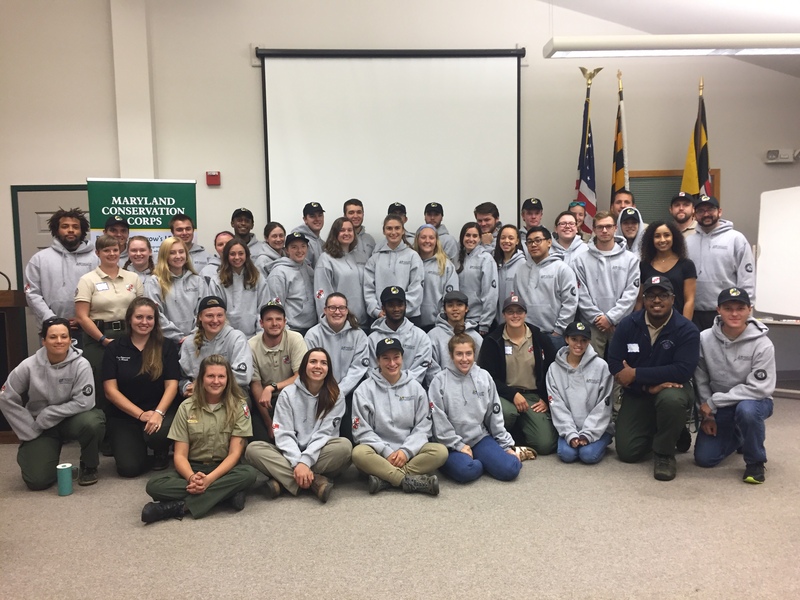 Each year, this award-winning AmeriCorps program attracts young adults, aged 17-25, to work in comprehensive natural resource management projects and assist with conservation and environmental education efforts at public lands and parks throughout Maryland. Under the guidance of the Maryland Park Service, participants will work 10 months in public lands including Assateague State Park, Deep Creek Lake State Park, Gunpowder Falls State Park, Merkle Wildlife Sanctuary, Patapsco Valley State Park, Susquehanna State Park, and Tuckahoe State Park. Members will begin immediately treating hemlock trees in Swallow Falls State Park to guard against the hemlock woolly adelgid, a destructive invasive insect. Corps members will learn valuable career and life skills while serving Maryland’s citizens, communities and visitors. Upon completing the program next summer, the class will be honored at a graduation ceremony.